Complete the order form that was sent home with your child by circling the appropriate item, size and colour. Please return all paperwork to the Order table, School Office or your child’s teachers by Wednesday Oct 11th. All orders will be placed in your child’s backpack when received. 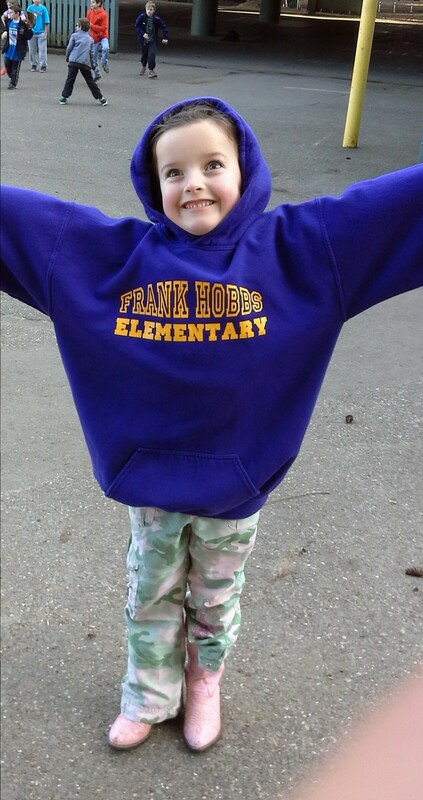 We look forward to seeing much more purple and yellow around the school!